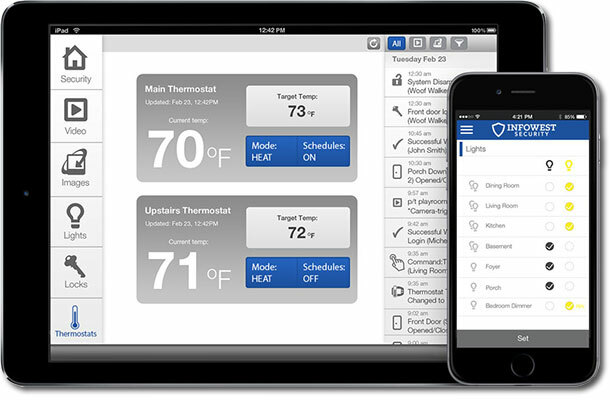 InfoWest Security – A smarter, safer home. Protection for the things that matter most. 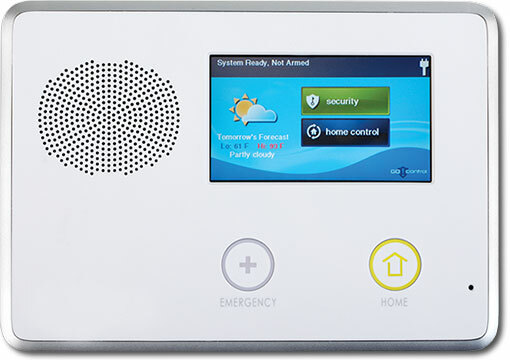 Our security systems use the most advanced technology on the market, while still remaining incredibly easy to use. Be home. Even when you aren’t. With smart triggers and instant notifications, you can see exactly what’s going on at home. Even when you’re away. Save energy. Without sacrificing comfort. Saving money is easy with our mobile app. Just schedule your home to be more energy-efficient when you’re away.